I was honored to get a little team together for the 4th annual Jennifer Bush-Lawson 5K & Family Fun Day! It was a chilly, but great morning with some fun friends! Coral Gundlach Homes was the official food trunk sponsor! YUM! 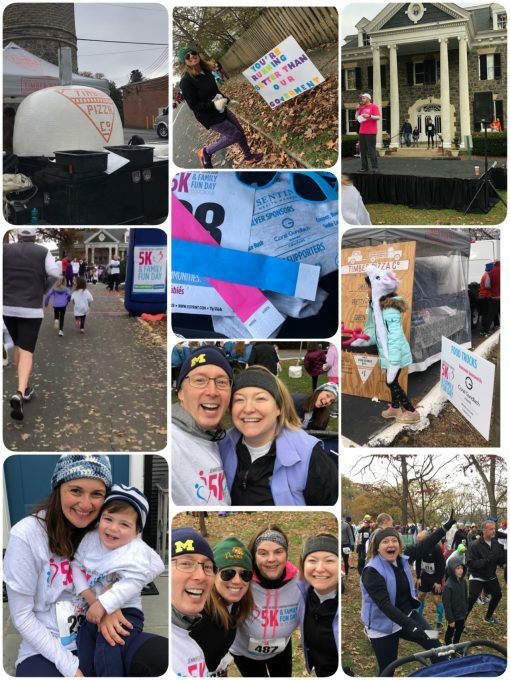 The Jennifer Bush-Lawson Foundation carries on the legacy of Jennifer Bush-Lawson, a dedicated mom and runner who was passionate about making available to all mothers the same level of care she received for her own complicated pregnancies. The foundation raises funds for low-income women and their babies to receive high-quality prenatal care through their beneficiary, Virginia Hospital Center’s Outpatient Clinic.